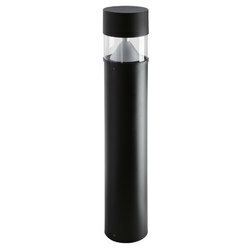 10W LED Bollards lights available in 300mm, 500mm, 800mm. Colours white/warmwhite options. IP65 Waterproof. 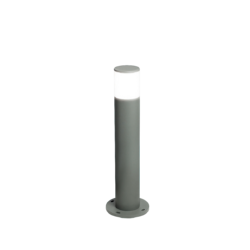 Looking for LED Bollards ?